MAEI has always enjoyed a good working relationship with the Malaysian regulatory entities and is frequently consulted on issues concerning the local electronics industry. In June 2012, MAEI’s Chairman, Dato’ SH Wong was appointed to PEMUDAH, a special task force to address public-private delivery services. The committee consists of 27 member companies, covering both semiconductor and non-semiconductor industries. 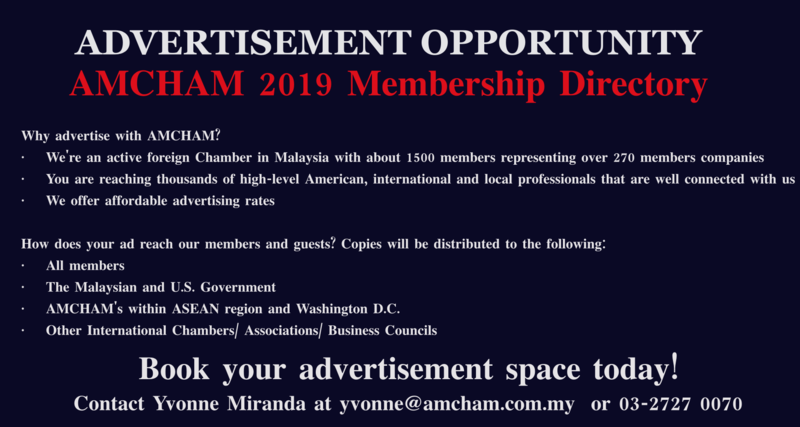 Most of MAEI’s members have been doing business in Malaysia for the last three decades. Flextronics Systems (Penang) Sdn. Bhd. TF AMD Microelectronics (Penang) Sdn. Bhd. 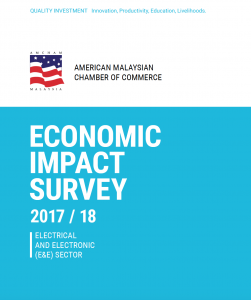 Download your copy of the latest Economic Impact Survey 2017/18!